Ultimate strength in the Universe. And fear is my ally. I am the Guardian of knowledge. I am the Keeper of wisdom. I know the might of Darkness. I see the flame of Light. 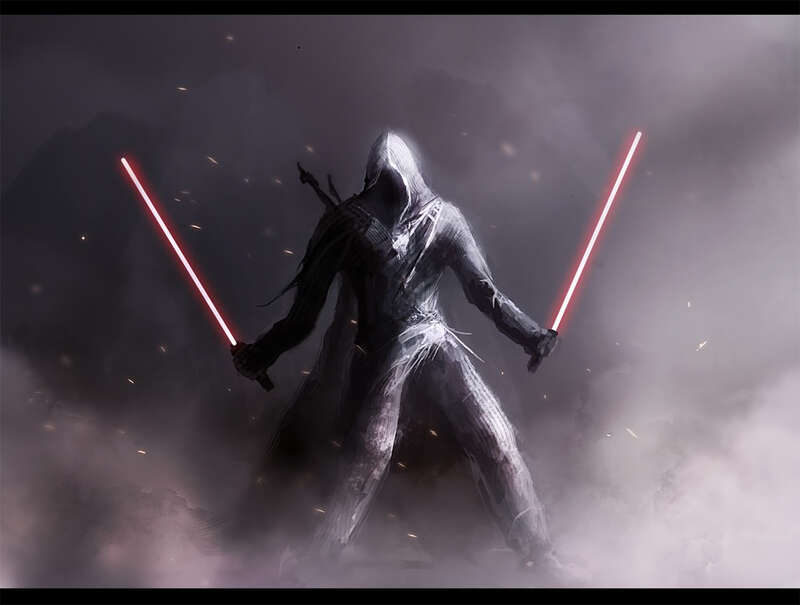 For I am the Sith. And feel what does not touch them. The Eternal Night that spans the distance between the stars. I cannot be overcome for there is none greater than I .
I am the Lord of the Night. For I am the Chaos that remains hidden by the Night. And will remain eternal after it's demise. On that which now dwells within my domain. 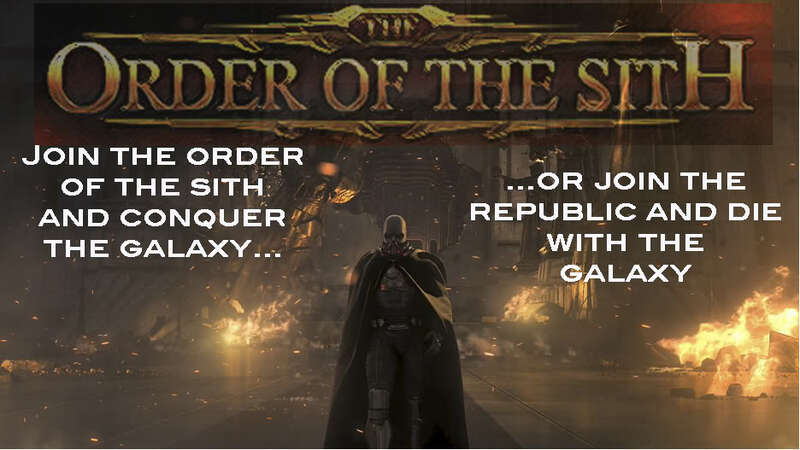 I am a Lord of the Sith, Lord of the Night. None that is except for those I have chosen. That which binds the Galaxy and the Universe. The Chaos, the Rune weaves into that which may be understood. It is the only true magic in the Universe. I am the Lord of Illusion. I am in all places at all times and in no places at no time. When you think you have found me - You have not. When you believe you understand me - You do not. When you think you have bested me - You have already lost. Behold the might of deception!